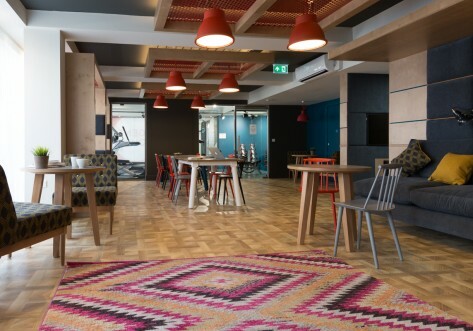 With King’s Cross, Euston and Warren Street Tube stations just a few minutes’ walk away, iQ Bloomsbury is one of our most central and well-connected London properties. 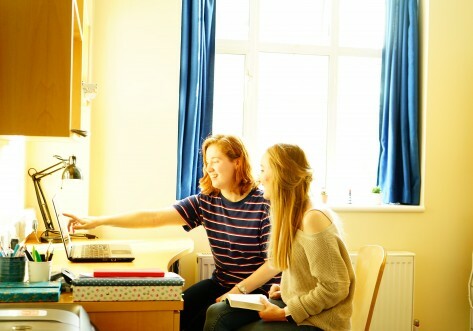 It’s easy to walk to institutions including UCL, the University of Westminster, the University of London and University of Arts, or get a Tube or bus to many others across the capital. 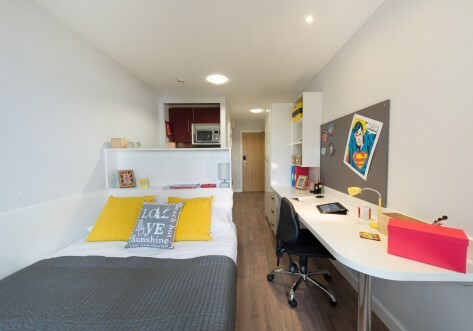 We offer en suite rooms with the use of shared kitchen and living areas, as well as a wide range of self-contained studios and a small number of flats for added privacy. Each of these gives you a kitchen and living space of your own, with the flats being available for dual occupancy. There are also great study and social spaces including lounges with TV, games and reading areas, a study hub, cinema room and outdoor courtyard. 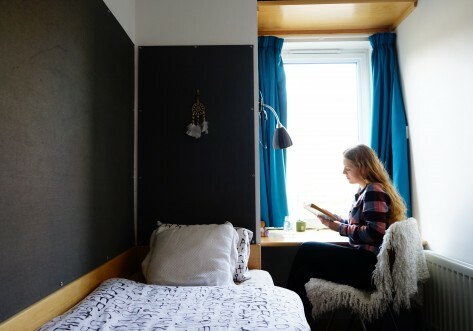 iQ Bloomsbury is ideally located for UCL, the University of London and SOAS, all within a 10-minute walk. You can access 6 Tube lines from the various stations which are within a few minutes' walk, and many bus routes stop just outside. Tottenham Court Road, Regent's Park and the Eurostar terminal at St. Pancras are all just a short walk away.